15 Hungarian human rights NGOs have urged the Advisory Committee to recommend that the Council of Europe’s Parliamentary Assembly reject the candidates nominated by the Hungarian Government to be the next Hungarian judge at the European Court of Human Rights (ECtHR). 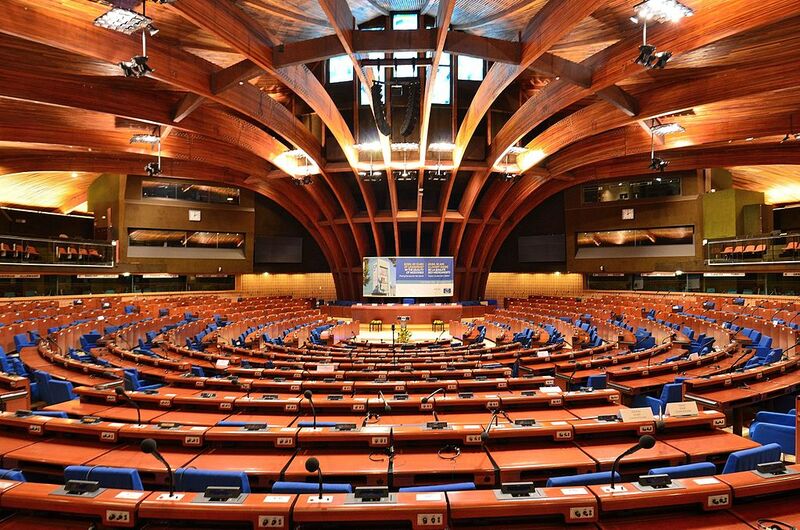 Parliamentary Assembly of the Council of Europe. Source: Polish Press Agency. Hungarian Judge András Sajó’s (a former MDAC Board member) term at the ECtHR ends in January 2017 and Hungary must propose three potential replacement candidates by 24 August 2016. The Parliamentary Assembly will choose the next Hungarian judge from these candidates or may reject all the candidates if they are unfit for post. The Committee on the Election of Judges to the European Court of Human Rights is there to advise the Parliamentary Assembly on this decision after reviewing the qualifications of each candidate. On 28 June this year, MDAC joined Hungarian NGOs in criticising the secretive process by which the three candidates have been identified and proposed to the Committee. The way how the Hungarian Government selected its candidates fell short of the Council of Europe’s rules. According to the Ministry of Justice, consultations were held before the candidates were selected but the Ministry will not say who took part in these consultations. A month ago, leading human rights organisations urged the Minister of Justice to start a fresh, transparent selection process that follows the rules of the Council of Europe. To date, the Government has not taken any action. Since the ECtHR is the watchdog for individuals in Europe, making sure their rights are not violated, it is of utmost importance that this selection process is democratic, transparent and non-discriminatory, in line with the standards set by the Council of Europe. Given that the credibility and authority of the ECtHR is at stake, MDAC, along with other leading human rights organisations, have now requested the Committee on the Election of Judges to the European Court of Human Rights to urge the Parliamentary Assembly to reject the proposed Hungarian candidates and to require the Government to conduct a transparent and fair selection process that ensures confidence in the judges of the ECtHR and protects the Court’s integrity. Click here to read the letter in English. Click here to read the letter in Hungarian.